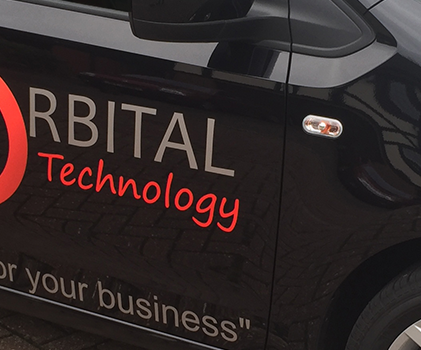 Orbital specialises in IT Support for small business, mainly based in Surrey and London. We support all Microsoft based networks & PC environments. In addition we have specialist knowledge in supporting many bespoke software products & industries. Insurance, Accountancy, Dental Software, Recruitment Agencies and many more. We offer two levels of IT support service as detailed below. We can also offer full support for all Apple MAC environments, through our Apple authorised partner. We travel to your site and carry out the necessary work at your convenience or we can support many of your IT needs remotely. For client’s with up to 30 PC’s on site we can offer the packages below. 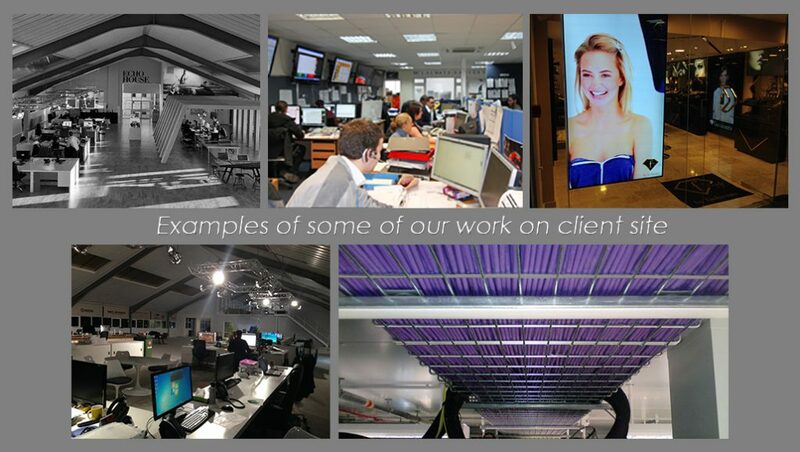 Clients with larger networks would need to be quoted on a bespoke basis. Web & e-mail hosting – Unlimited space, unlimited mailboxes, forwarders with your own control panel login. The above package is on a per PC basis and for SME’s with under 50 users. Networks with servers or other more complicated on-site configuration may need a tailored quote after an initial network inspection. We also offer a Network inspection service to highlight areas of concern or improvement. We will look at your connection, network speeds, updates and patching on all devices, general configuration, security, network mapping and a full hardware/software audit.